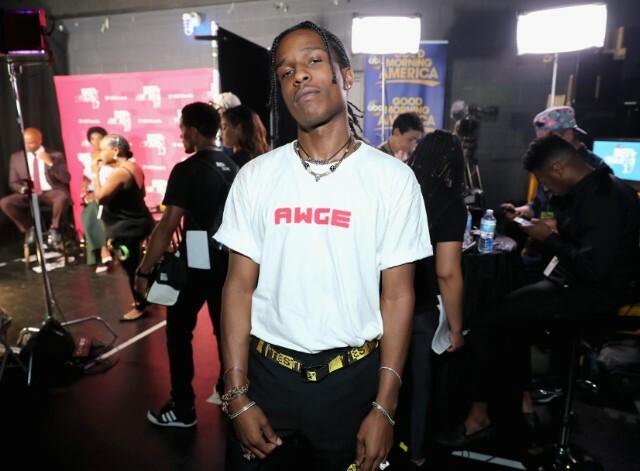 A$AP Rocky’s new album Testing is now available in full. Earlier this week at his Lab Rat performance art piece at Sotheby’s in New York, the Harlem rapper announced the album’s release date, which follows singles “Bad Company,” “Herojuana Blunts” and “A$AP Forever,” which contains a sample of Big Beat superstar Moby. The full album includes a dizzying list of guest features from artists like Skepta, Dev Hynes, FKA Twigs, Frank Ocean, and more, and looks to take the rapper into more experimental terrain. Earlier this year, he told GQ, “I prefer to experiment and have my crowd grow with me and to reach new crowds. I don’t just rap—I actually make music. That’s why it takes time. These sonics represent me.” Check out Testing below.